11 pm, December 6, 1941, Ensign Kazuo Sakamaki and Petty Officer Second Class Kiyoshi Inagaki entered their 2-man midget submarine and were released from their mother sub about 10-miles off Pearl Harbor. They were part of Special Attack Forces, an elite 10-man group of five 2-man midget submarines that would attack Pearl Harbor. From the beginning, things went wrong for Sakamaki and Inagaki. Their gyrocompass was faulty, causing the submarine to run in circles while at periscope depth – they struggled for 24-hours to go in the right direction. 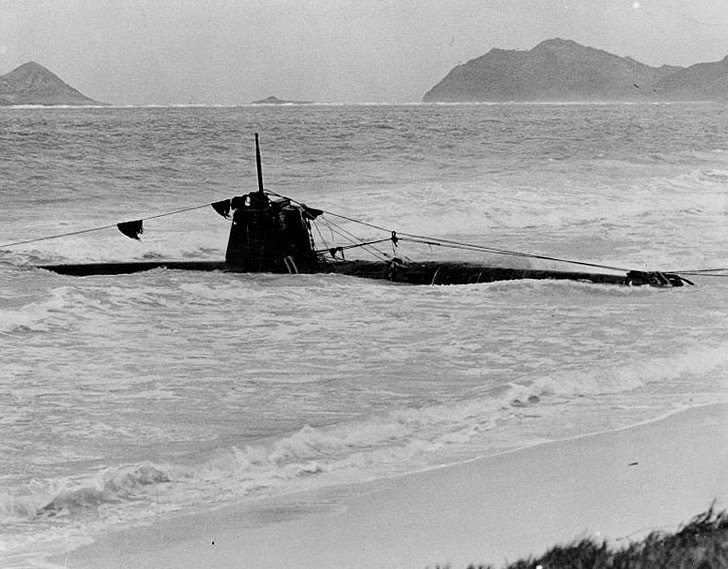 The submarine was spotted by an American destroyer, the Helm, which fired on them, and the midget sub later got stuck temporarily on a coral reef. The submarine became partially flooded, it filled with smoke and fumes from its batteries, causing the two crewmen to lose consciousness. With the air becoming foul due to the battery smoking and leaking gas, the midget sub hit a coral reef again. They abandoned the sub. He was the only crewman to survive from the midget submarines; his companion’s remains later washed up on the shore. All five subs were lost, and none were known to have caused damage to American ships. He spent the entire war in various POW camps in Wisconsin, Tennessee, Louisiana and Texas. He and others were offered educational opportunities through the “Internment University” that had lectures on English, geography, commerce, agriculture, music, Japanese poetry, Buddhist scriptures and other subjects. He became the leader of other Japanese POWs who came to his camp; he encouraged them to learn English. He also tried to address the problem of other Japanese POWs’ wanting to commit suicide after their capture, since he previously had gone through the same feelings. At the end of the war, he returned to Japan and wrote his memoirs, ”Four Years as a Prisoner-of-War, No. 1,” in which he told of receiving mail from some Japanese denouncing him for not having committed suicide when it appeared he could be taken captive. Mr. Sakamaki became a businessman, serving as president of a Brazilian subsidiary of Toyota and then working for a Toyota-affiliated company in Japan before retiring in 1987. His submarine was salvaged by American troops, shipped to the United States in January 1942, and taken on a nationwide tour to sell War Bonds. Admission to view the submarine was secured through the purchase of war bonds and stamps. On April 3, 1943, HA-19 arrived in Washington DC for the war bond drive and for a brief time sat in front of the United States Capitol Building for people to see. Back to Sakamaki … when he returned from America, he saw a woman working in a neighbor’s field with whom he fell in love at first sight, although he reviewed her papers (“a health certificate, academic records, a brief biography, a certificate of her family background, all certified as to their accuracy”) prior to making the commitment to marriage. 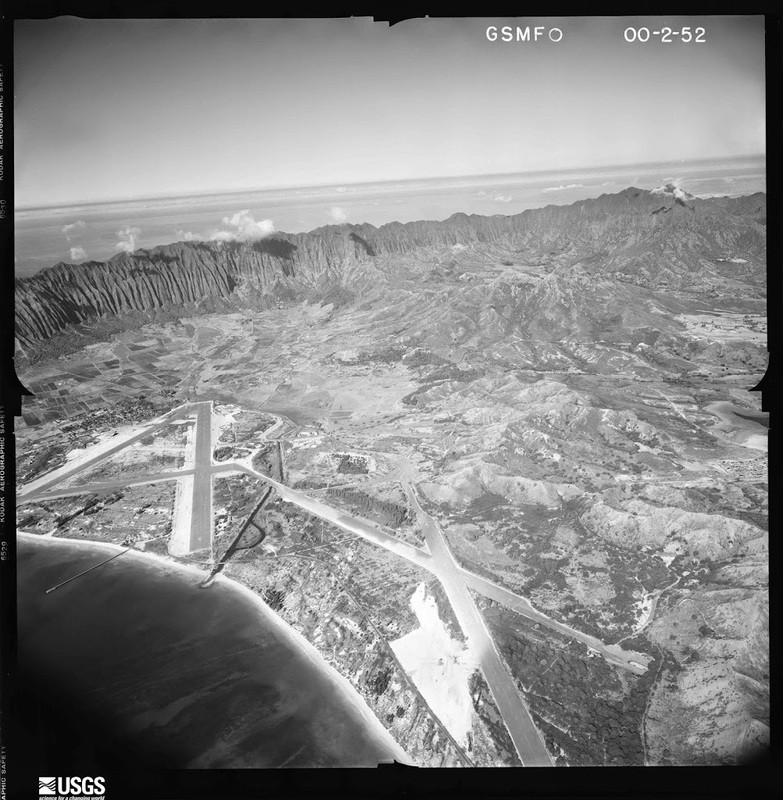 The image shows the beached midget submarine at Waimanalo. In addition, I have added other related images in a folder of like name in the Photos section on my Facebook and Google+ pages.